To request to join any of the following Animation Guild committees, complete the information form here. The Anti-Harassment/Anti-Discrimination committee meets to develop a framework to protect workers from harassment and discrimination. The Communications Committee drafts the Animation Guild’s communications and messaging. The Events Committee organizes the Animation Guild’s member outreach efforts. The Negotiations Committee meets to organize the Animation Guild’s position before entering into contract negotiations. 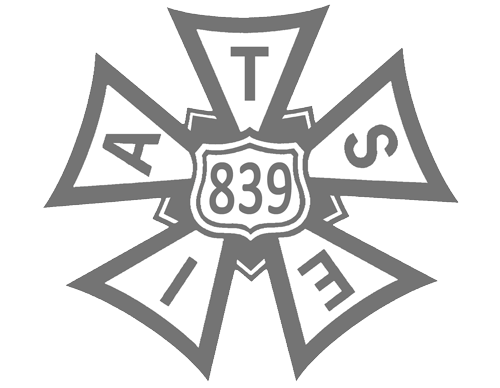 The 839 Political Action League exists to support the IATSE PAC fund. Our mission is to educate our members regarding political activities and legislation that threaten our Union, members, benefits, and the compensation we seek to defend and advance. The Publishing Committee discusses the Animation Guild’s periodicals — The Pegboard and Keyframe — and other media venues for communicating directly with members. The Test Evaluation Committee meets to evaluate current tests and to discuss the culture of testing in the industry, with a goal of developing ideas to change that culture to ensure fair practices for its members. The Young Workers Committee organizes around the interests and needs of the new members of the Animation Guild. Want to join a committee? Click here to register.